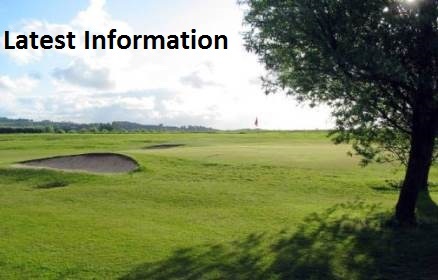 City of Belfast golf club is situated adjacent to the City of Belfast playing fields. 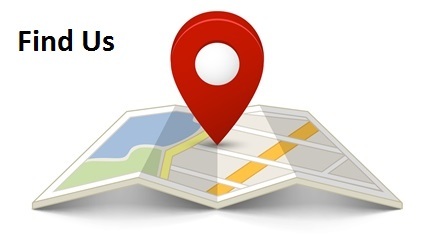 It is located about 8 miles north of the City Centre and is accessible from the M2 motorway. You’ll find a warm and friendly welcome when you visit the City of Belfast Golf Club. The compact layout of this mature parkland course has been extended over recent years with the addition of a new feature par 4 and in October 2014 our new clubhouse pavilion was officially opened, allowing both members and visitors a better experience. 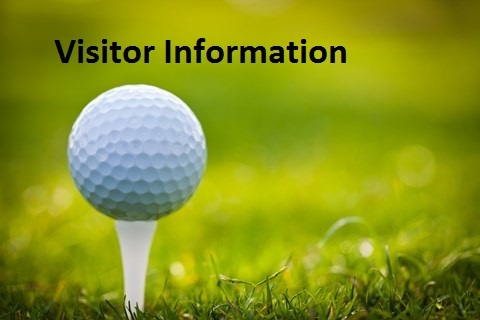 City of Belfast Golf Club offers a course that is suitable to all types of golfers and is playable throughout the year. 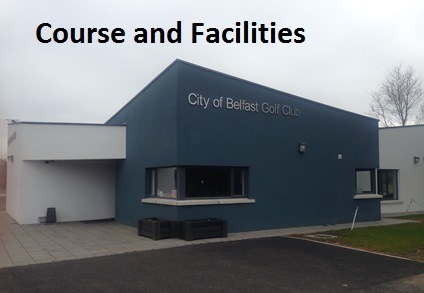 Golf does not have to be expensive; many people cannot afford to pay £20 - £30+ for a round of golf - City of Belfast Golf Club offers affordable Pay and Play rates daily. Being a member of a golf course does not need to be expensive or include joining fees or bar levies. City of Belfast Golf Club offers course membership from £50 to £345 as follows: £50 for a Junior (under 14), £75 for a Juvenile (14 - 17), £195 for a Youth (18 - 20), £225 for an Under 30 (21-29), £225 for a Senior Citizen (65+) and £345 for an Adult member. If you are looking for a change or fancy a new challenge, now is the time to give yourself a treat with an affordable golf course membership at the City of Belfast Golf Club or use our Pay and Play specials to help keep you healthy.